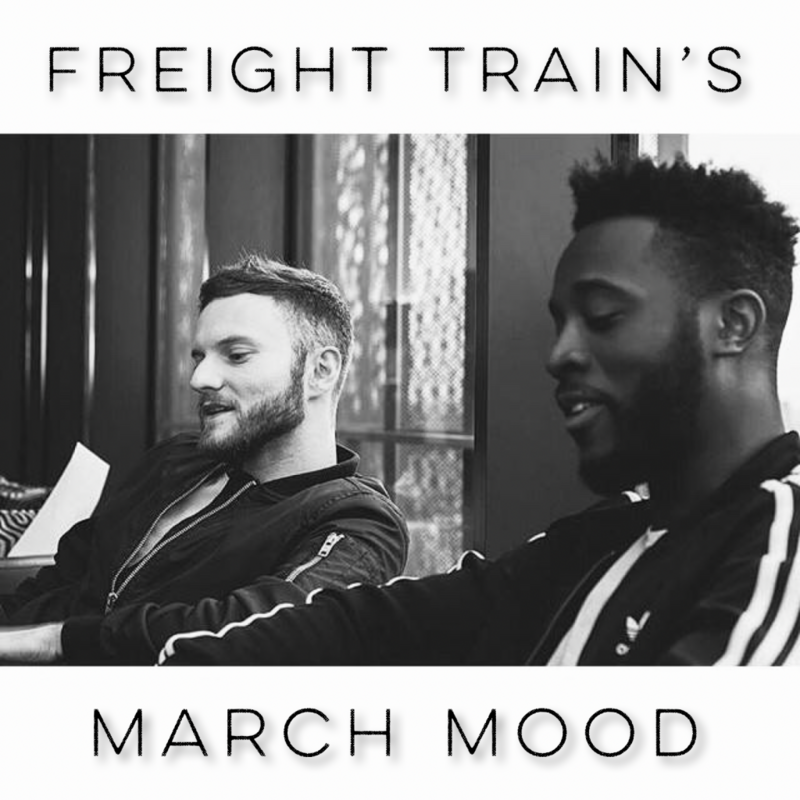 Freight Train kick off 2019 with their 3 track debut EP on Salted Music. Early Traxsource promo is available to buy via the player below. Street King is back with just the right material to get you ready for the next season of incredible events on the party island with our “House Of Ibiza 2018” VA compilation! The comp contains 35 tracks from some of the best in the biz including Kerri Chandler, DJ Spen, Freight Train, Dennis Ferrer, Mat.Joe, Dirty Secretz, Samu.I, DJ Pierre, PachangaStrom, Pezzner, James Curd, AbysSoul, Stephanie Cooke, Benji Candelario & Arnold Jarvis, Richard Earnshaw, From P60 with Lisa Shaw and MORE! 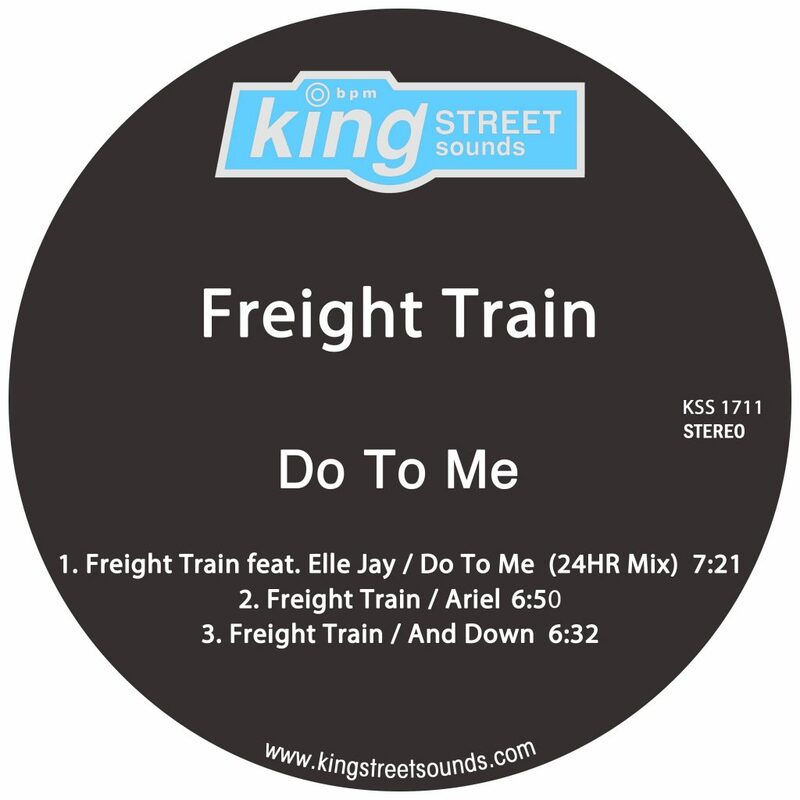 Celebrating the release of the Do To Me EP, Freight Train have put together their Do To Me charts on Traxsource and Beatport. 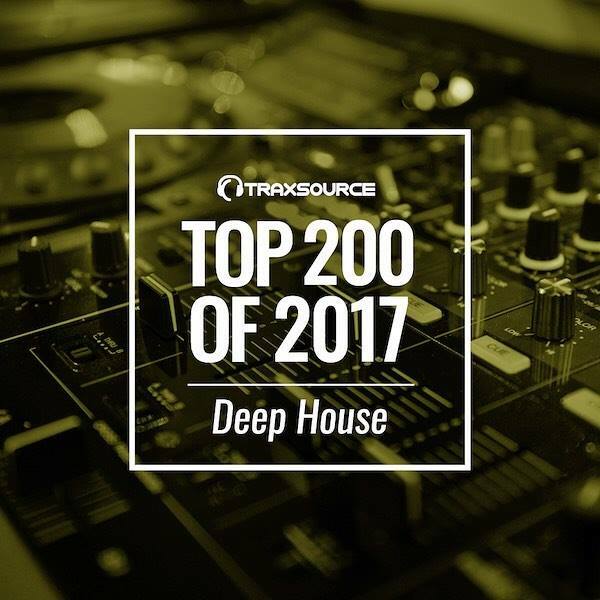 Listen to the Traxsource chart below. Happy new year guys! 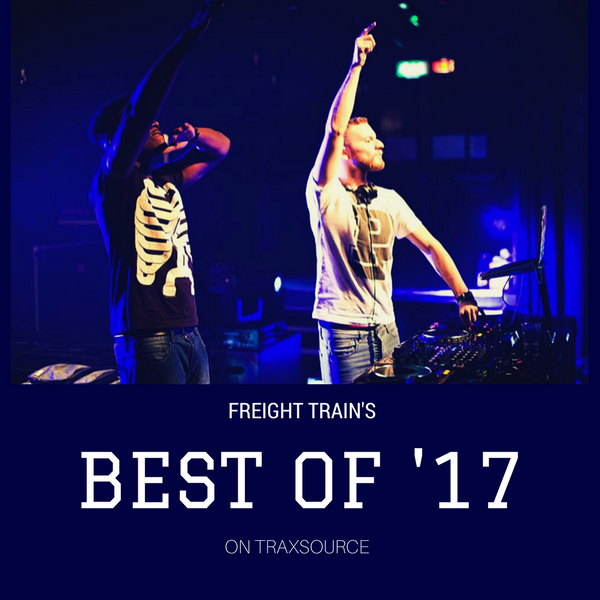 To celebrate all that was good in 2017, we’ve just dropped our new ‘Best of ‘17’ chart on Traxsource with music from Salted Music, Large Music, Defected Records, Local Talk Records + more! 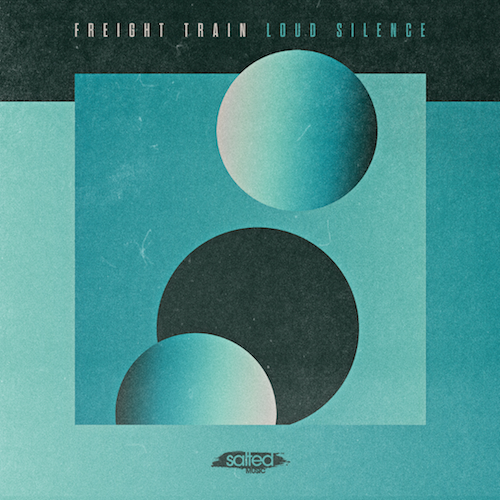 Freight Train’s debut release on Salted Music proved to be successful, earning them a spot in Traxsource’s ‘Top 200 Deep House chart of 2017’. 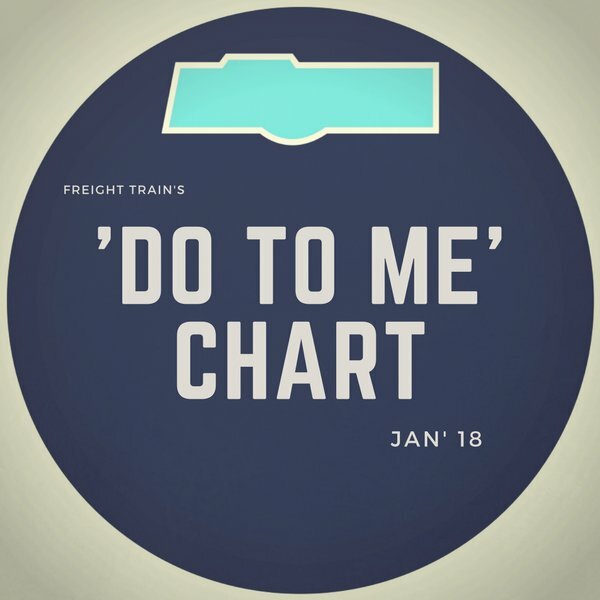 You can view all the tracks in the chart here. 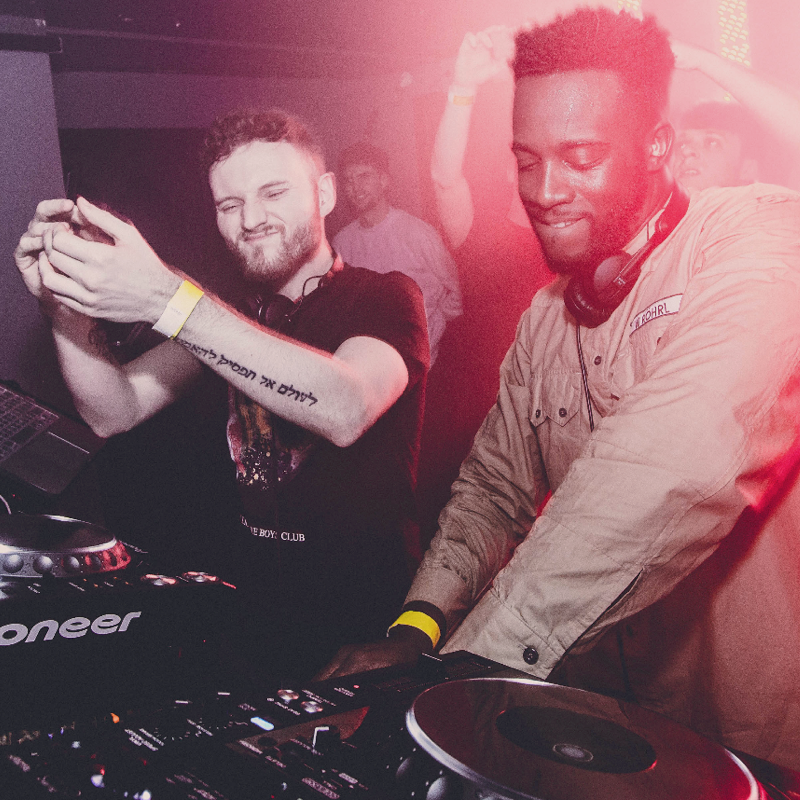 We’ve just dropped our Traxsource August chart, featuring our new release on the Flavor Saver EP. Check it below! 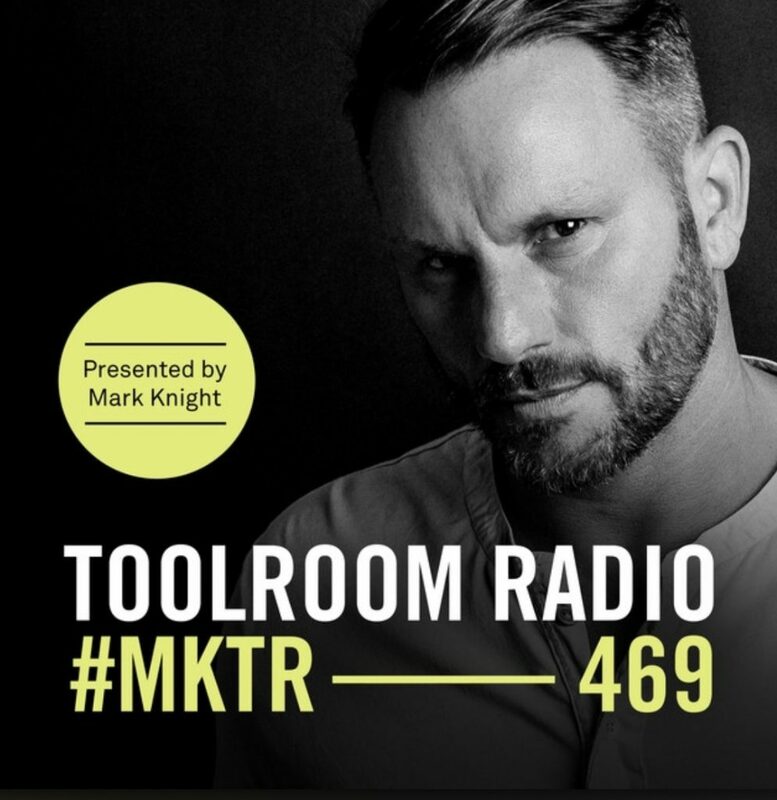 We are extremely proud to announce the release of our newest track ‘Domino Effect’ out on Miguel Migs’ imprint Salted Music. 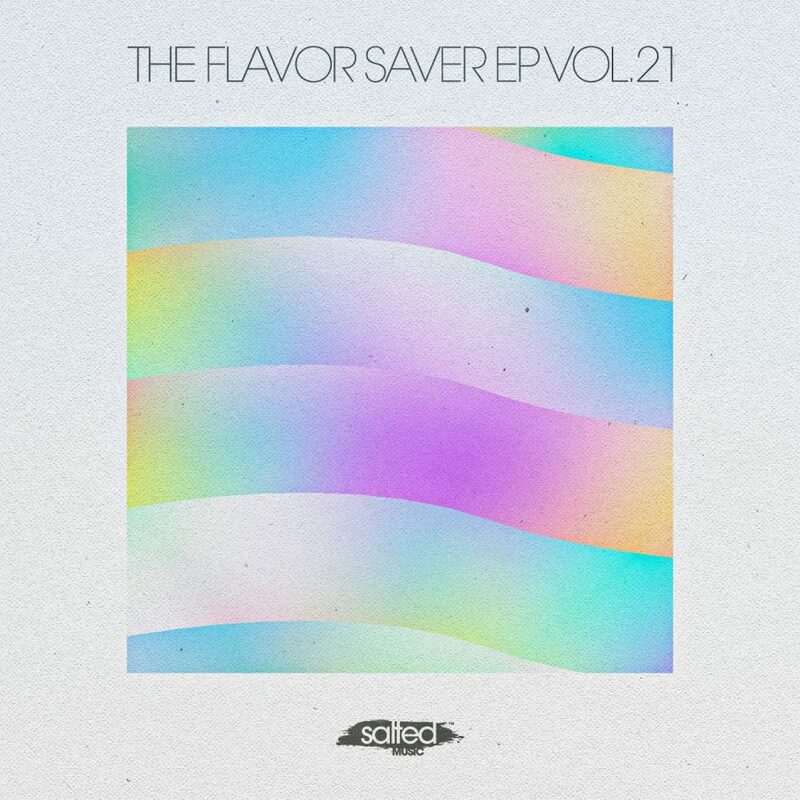 It features alongside three other tracks to form the 21st volume of the well received Flavor Savers EP series.